The disruption to normal play experienced over a few days in the last two weeks is now over. The Graden machine has done its work, so we now wait to see the results. 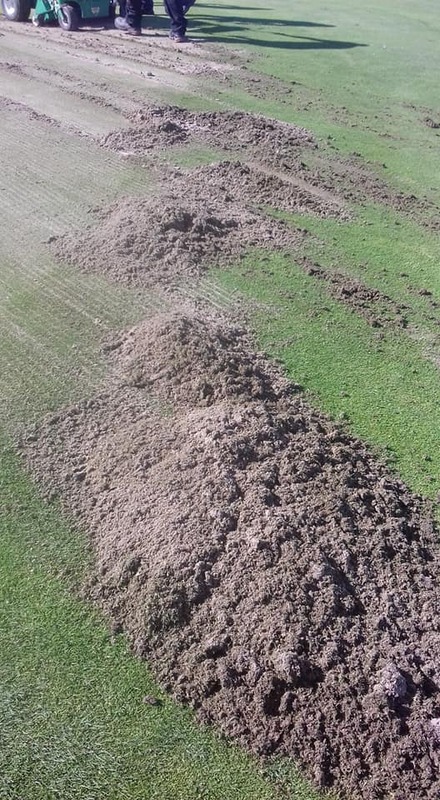 They will not be instantaneous, but instead be slow paced, giving the grass and greens time to recover. This was the first occasion the greens staff at The Glen had used the Graden machine, so to some extent the process was a trial, but a trial based on good results being achieved at other clubs. Thank you for your patience while this essential task was being undertaken and until the surface of the greens is restored to normal.